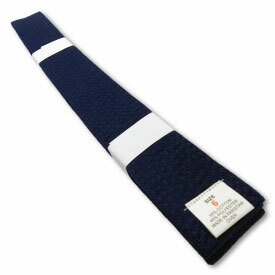 Our Camouflage Rank Belts are a great option for setting you or your students apart from usual solid martial arts belt. 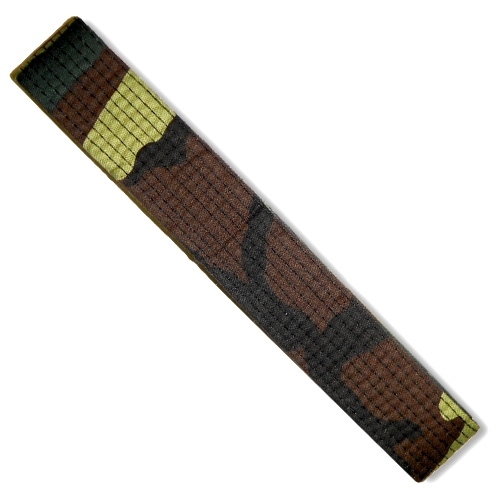 Made from the same great quality as our other karate belts, the only difference comes from the stylish and unique camo pattern. 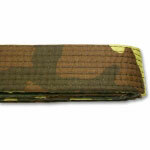 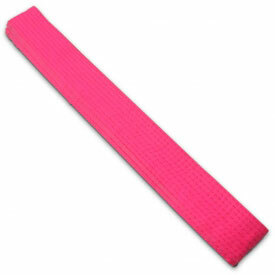 Add a camouflage belt to your cart today and hit your next karate class with a whole new style!